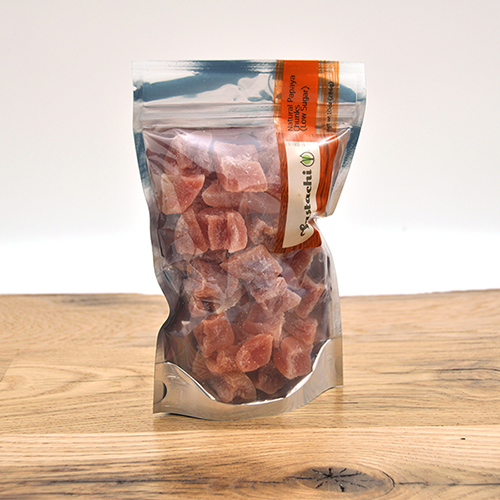 Fastachi's dried unsulfured papaya chunks are full of tropical flavor and sweetness. As a fresh fruit papaya has a rich flavor, but dried papaya has even more intense flavor because drying concentrates its rich flavor, and lets us enjoy it when it is out of season. 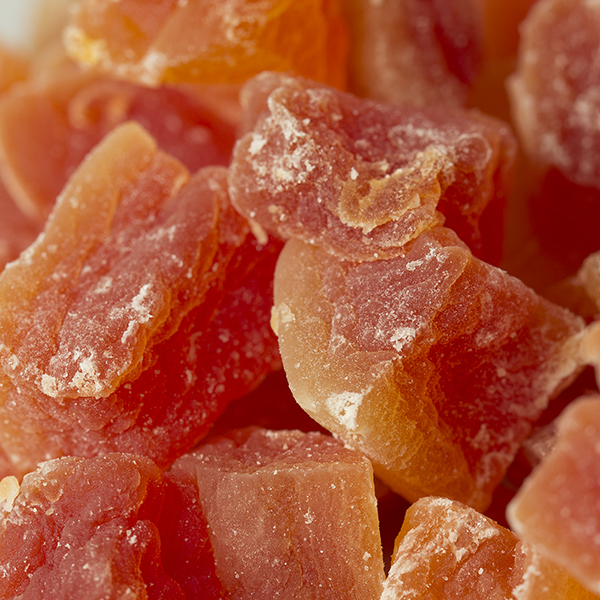 Dried papaya not only makes for a great snack, but can be used in a multitude of recipes. Papaya Fact: Papaya contains papain (a papaya enzyme) which aids in digestion. NUTRITION FACTS: Serv. Size: about 1/4 cup (40g). Amount Per Serving: Calories 120, Fat Cal. 0, Total Fat 0g (0% DV), Sat. Fat 0g (0% DV), Trans Fat 0g, Cholest. 0mg (0% DV), Sodium 10mg (0% DV), Total Carb. 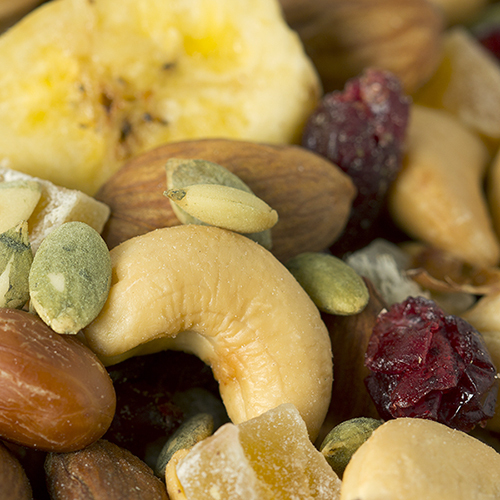 30g (10% DV), Fiber 3g (12% DV), Sugars 15g, Protein 0g, Vitamin A (8% DV), Vitamin C (2% DV), Calcium (4% DV), Iron (2% DV). Not a significant source of Cholest., Calcium, Iron, Vitamin A or C. Percent Daily Values (DV) are based on a 2,000 calorie diet.